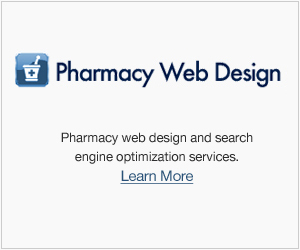 The Food and Drug Administration (FDA) provides a wealth of information regarding Compounding Pharmacy news, medication descriptions, and more. Consumer Publications – In response to requests from consumers, the FDA Office of Women’s Health has developed a series of drug charts that provide reliable, easy-to-read information about FDA-approved medicines for specific health problems. Medication Guides – These medication guides address issues that are specific to particular compounded drugs and drug classes, and they contain FDA-approved information that can help patients avoid serious adverse reactions. Pregnancy Exposure Registries – FDA began requiring some pharmaceutical manufacturers to conduct pregnancy exposure registries. The results of these studies will provide pregnant women and their health care providers’ better understanding of drug effects on fetal health.